How long she’s kept it off: 9 months. She started in 2004 and met her goal in 2008. Personal life: “I design jewelry and I also appraise gemstones and jewelry,” Kinev says. “I have a Bachelor’s of Fine Art in jewelry design from Georgia State University.” She and her husband, William Colquitt Jackson, live in Atlanta. 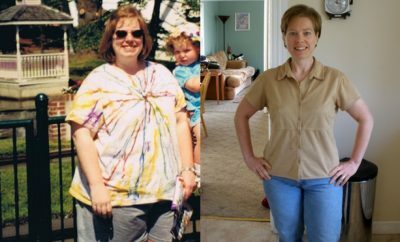 Turning point: “Around 2004, I just got tired of losing and gaining the same 100 pounds,” she says. “I did this for 30 years. 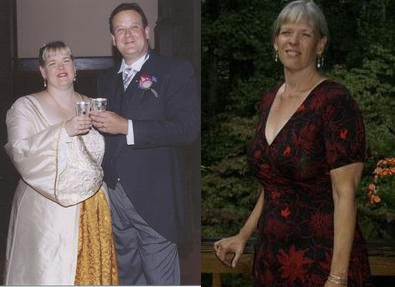 I have tried every diet plan out there and everything did work, but for a limited time; I would always gain it back.” In the summer of 2004, she read the first Atlanta Journal-Constitution Success Stories article about Loraine Belcher, who lost 209 pounds. 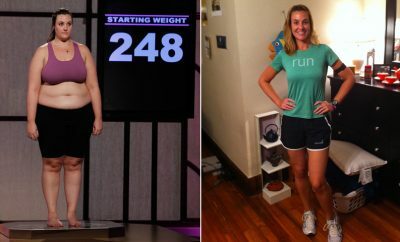 “She had tried everything and she ended up joining TOPS (Take off Pounds Sensibly). 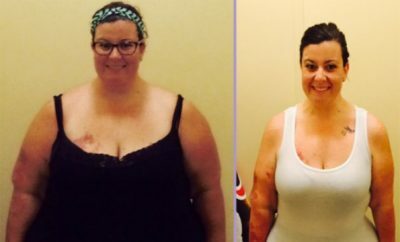 I joined TOPS due to this article and lost my weight. That has helped me keep it off,” she says. Diet plan: “I count calories and write all my food down,” she says. Breakfast is an egg with toast, butter and fruit. For lunch and dinner, she has lean protein with a salad and rice. Exercise routine: “I walk at least 40 minutes every day,” she says. 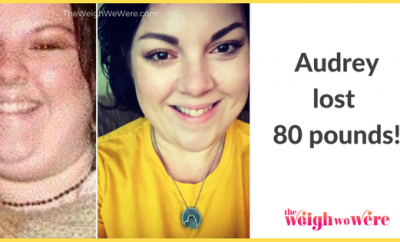 ← Previous Story 124 Pounds Lost: I did it for me! Next Story → After many failed attempts, success at 40!